#FreeKurbedinov. Who will defend the defenders? On the 31st of January in the press center of the Ukrinform Information Agency, the Ministry of Information Policy held a press conference concerning a new round of repressions in occupied Crimea, namely the persecution of lawyers in high-profile cases. On January 25, the FSB detained Russian lawyer Nikolai Polozov, who defends the Deputy Chairmans of the Mejlis Ilmi Umerov and Akhtem Chyyhoz. The lawyer has described his detention and forcible bringing to interrogation as kidnapping. During the interrogation, Mr. Polozov created a poster with the following text: “Keep silent according to Art. 8 FL of 31.05.2002, №63-FL paragraph 2 part 3 Article 56 of the CPC of the RF.” He was subsequently released. The next day, the lawyer Emil Kurbedinov was detained in Bakhchysarai. During the arrest, he drove to the house of Crimean Tatar activist Seiran Saliev, who was searched at that time. In the same morning, the office of Mr. Kurbedinov and the lawyer Edem Semedliaiev was searched in Simferopol. Mr. Kurbedinov is a defender of detainees in the case of Hizb ut-Tahrir, the case of February 26, and attorney of Ilmi Umerov and journalist Mykola Semena. Center “E” accuses him of “spreading extremist materials” under Article 20.3 of the Code of the Russian Federation on Administrative Offenses. Mr. Kurbedinov was sentenced to 10 days of administrative arrest. The support of the detained and the request to release him was expressed by Ukrainian and international human rights organizations, Ukrainian and Russian lawyers. Amnesty International declared that Mr. Kurbedinov is a prisoner of conscience. Same day support manifestation was held at the Maidan in Kyiv. The leitmotif of the press conference was the need for continuous raising of the public awareness about the case of the Crimean lawyer that has to provoke pressure on the Russian Federation, which de facto controls the Crimea, and has to protect Emil Kurbedinov. Yulia Kazdobina, an adviser to the Minister of Information Policy, said that if the case of the lawyer has not received enough attention, its prosecution is likely to start so that Mr. Kurbedinov could be imprisoned. 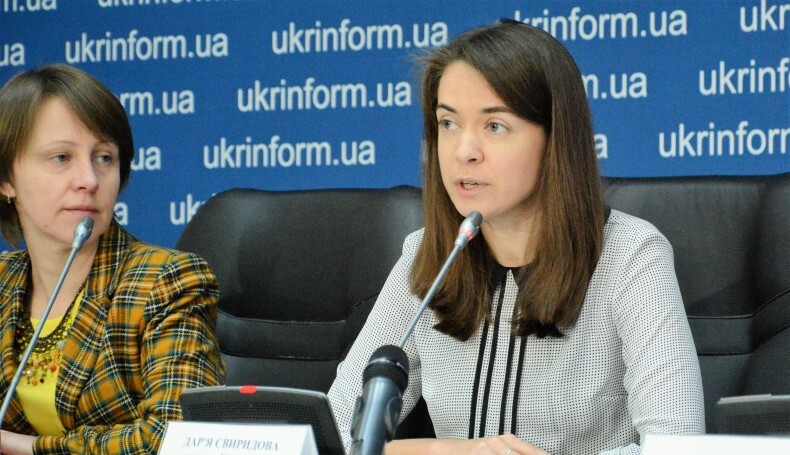 Mariana Betsa, the Spokesperson of the Ministry of Foreign Affairs of Ukraine, stressed that human rights situation in Crimea is deteriorating. She said that the persecution of lawyers who deal with cases of Ukrainian political prisoners is a new level of repression and intimidation by the occupation authorities. Also, she stressed that the Ministry of Foreign Affairs strongly condemns Russia’s actions, stressing that even the state-occupier under international law, is obliged to respect human rights. Mariana Betsa said that the note of protest from the Ministry was sent to the Russian Federation. She promised that this week the issue of detention of lawyers will be raised at UN, OSCE and the Council of Europe. The spokesperson also emphasized the necessity of independent international monitoring mission in Crimea. Bohdan Kryklyvenko, Head of the Secretariat of Ukrainian Parliament Commissioner for Human Rights, said that the arrest of Emil Kurbedinov is a violation of the rights of effective protection of a group of people who still live in Crimea, i.e. the realization of their right to fair trial. He said that after receiving information about the detention, the Parliament Commissioner for Human Rights Valeria Lutkovska sent a letter to Russian Ombudswoman Tatiana Moskalkova, expressing concern about the situation with lawyers. The letter stated the impossibility of association of lawyers with their clients, which in the future may reduce the level of protection of rights in the cases above. Currently, the Office of the Commissioner is waiting for the reaction from the Russian side. 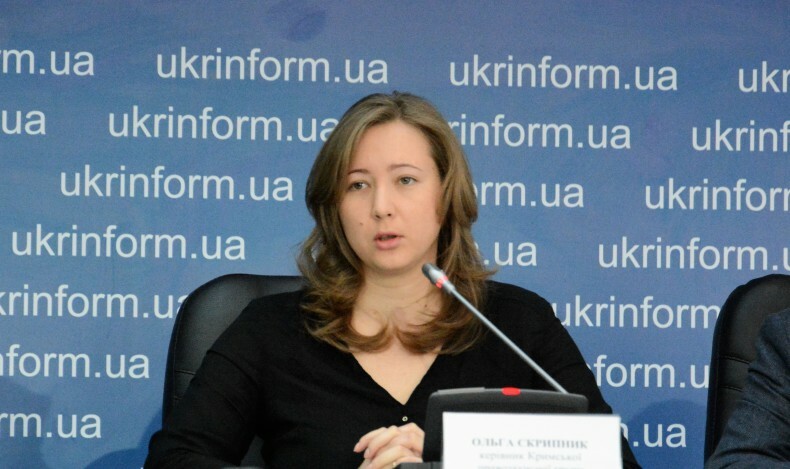 The lawyer of the Ukrainian Helsinki Human Rights Union Daria Svyrydova thinks that the trend of the deterioration of human rights in Crimea in light of recent events is extremely critical. ‘This is the bottom, which seemed impossible to reach’, said the human rights activist. Darya Svyrydova said that the prosecution of lawyers is the last step to complete suppression of any opposition and freedom of expression in the peninsula. The lawyer also drew attention to the legal aspects of the situation. In fact, this is a long-term practice of the Russian Federation, when a person is prosecuted retrospectively for actions that were done when Crimea was not controlled by the Russian Federation. At the time when the post was published, i.e. in 2013, Russia could not even think that this could be the area controlled by the RF. And the Code of Administrative Offences, according to which Emil Kurbedinov was prosecuted, did not spread to the territory of Crimea,’ said the human rights activist. Daria Svyrydova, on behalf of civil society, called the police to conduct an effective investigation into what is happening and called international organizations to certainly exercise some pressure on the Russian Federation, which controls the territory. These may prevent prosecution of the lawyer because of his professional activity. Olha Skrypnyk, Director of the Crimean Human Rights Protection Group, noted that 2016 has confirmed that repression in the Crimea, unfortunately, will continue. 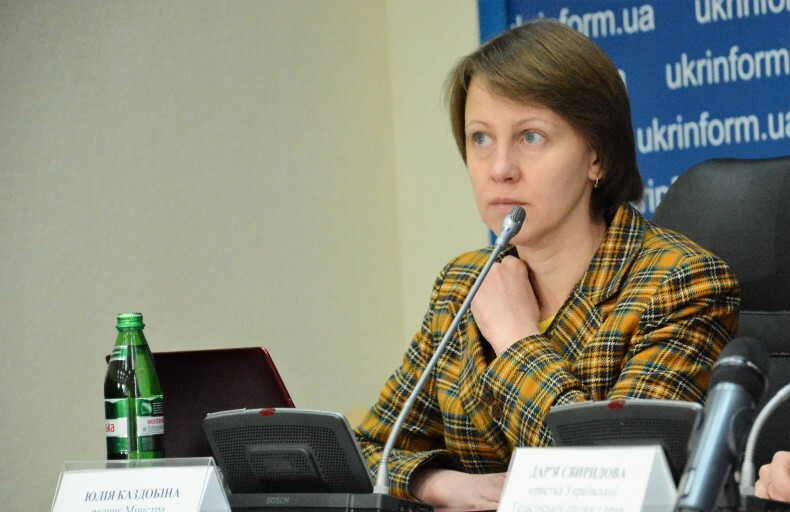 She stressed that such things as the case of Ukrainian saboteurs and the case of Volodymyr Balukh prove that anyone, who remains connected with Ukraine or store a Ukrainian flag at home can be arrested and tortured. 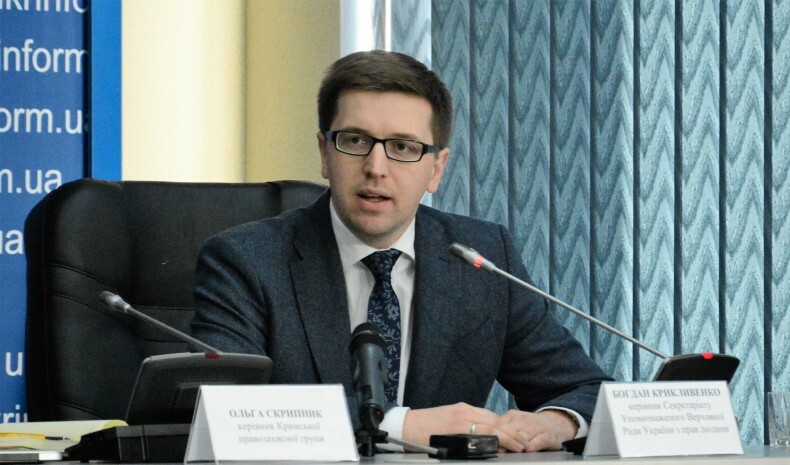 Olha Skrypnyk also added that the Crimean Human Rights Protection Group had recorded the obstruction of lawyers starting since the case of Oleh Sentsov. ‘It is not only the case against Emil Kurbedinov. The case against all independent professional lawyers, who despite the general risk of the presence of the Russian Federation there, are trying to protect our citizens,’ said the human rights activist.